Want to be a vendor at this event? Click the link below and fill out the vendor form. Send it to info@praisenmotion.com . Then go to the register now link above and register and pay for your vendor booth. You may also fill out the vendor form below, email it back, and call your payment in over the phone(713)523-2623. Please feel free to call if you have any questions. 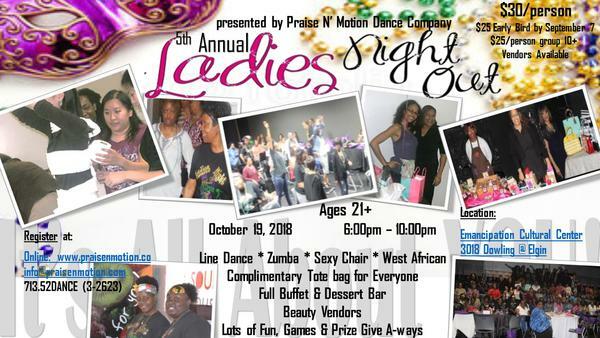 Please fill out the Vendor Form and mail with fees to 3333 Fannin St. #100 Houston, TX 77004 or email it to info@praisenmotion.com and call in your payment to one of our friendly staff 713-523-2623.